Pretty sure the THB team values great pitching. We started with Friday Night Joey. Followed it with “The Kid” himself, Kyle Hart. Now we get the appearances and saves King! 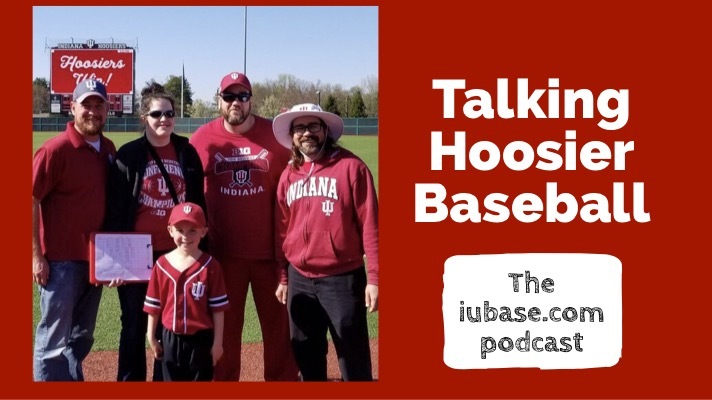 This interview completes the IU pitching record books trifecta.Can’t tell you how blessed this team is to be able have the time of so many Indiana Baseball Legends. Thank you, Ryan! It was a fun! We are now on iTunes, Google Play, and Stitcher. Please subscribe and leave a review on your favorite platform. 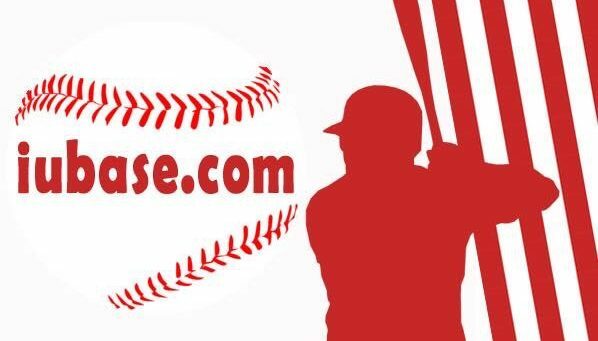 Also keep a look out for our season preview content on iubase.com.